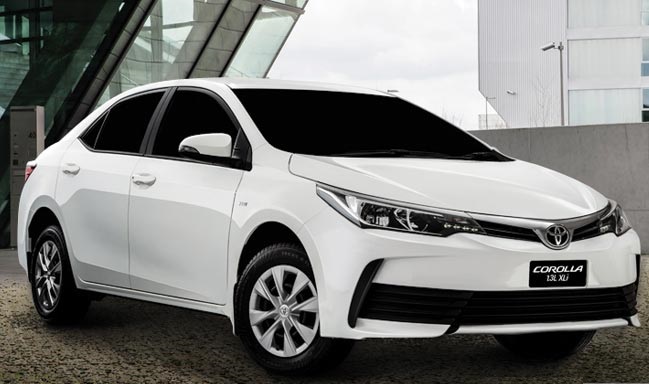 New Model Toyota Corolla Altis Grande 2016 is equipped with the finest quality material. 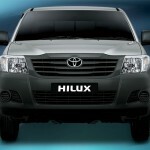 It has a prestigious exterior equipped with an advanced interior. It is engineered with the latest technology. It is famous for providing superior performance and has a high luxury level. It can be used as a personal and business car. 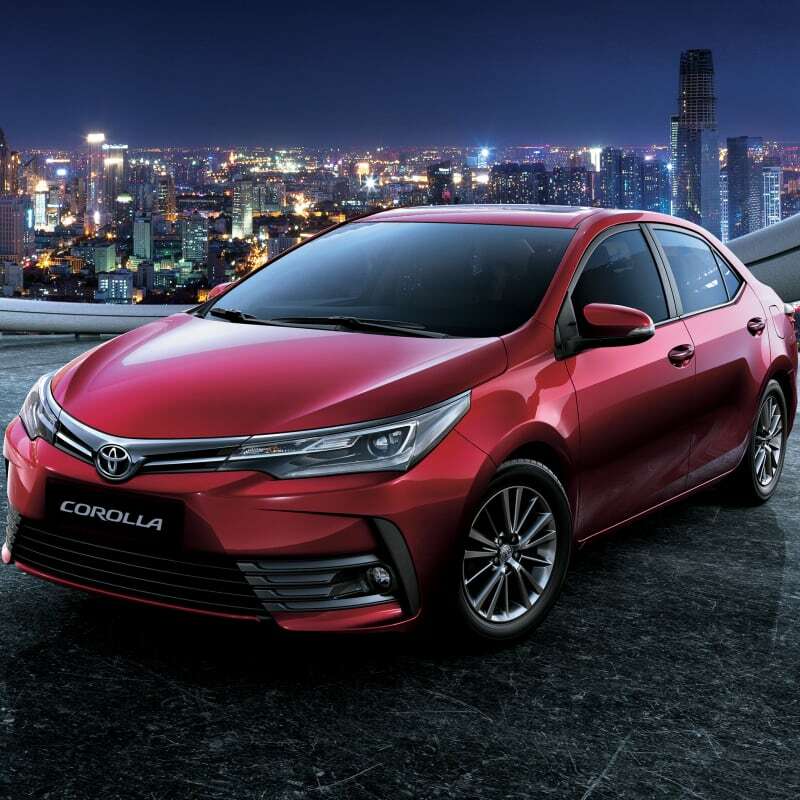 Corolla Altis Grande CVT-i 1.8 is a fuel-conserving car. It has been introduced with many latest features that were not seen in the previous models. 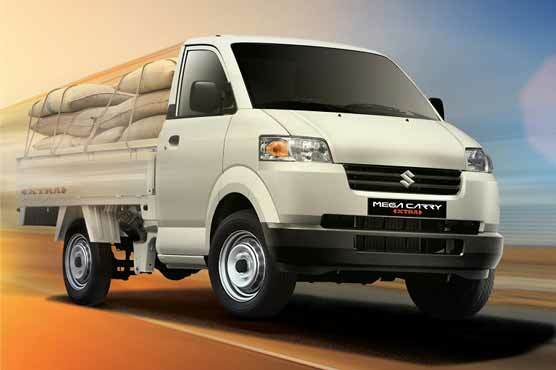 With its high performance and extraordinary comfort level, it is you best choice. Toyota has been providing the worlds’ best automotive since a decade. 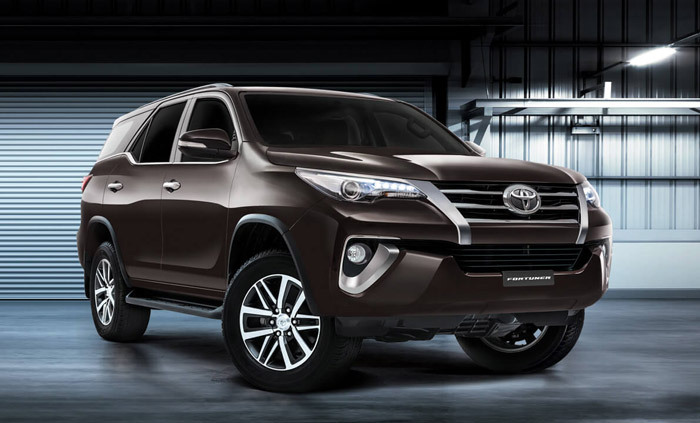 With the introduction of many extraordinary cars in the auto market, Toyota has won the hearts of many. 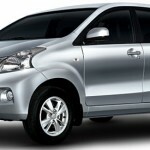 The recent car launched by Toyota is one of the most amazing car. 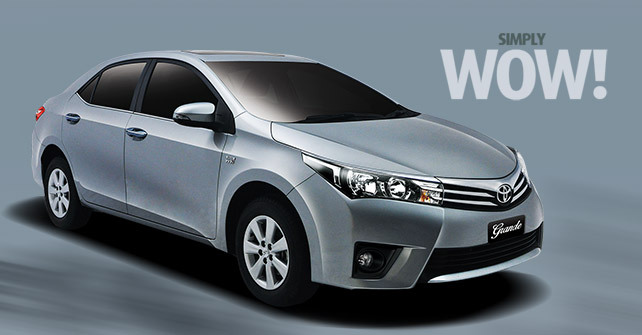 The engineers have manufactured Toyota Corolla Altis Grande with a powerful dual WTi engine. Its engine is the main cause of its extraordinary performance as it produces a displacement of 1798cc. Its engine produces 138 horsepower. Altis Grande is automatic with 7 gear. It is equipped with the acoustic control induction system. The safety feature of the car is well managed as we know that safety comes first. Thus to ensure maximum safety in every ride New car Grande is equipped with some extraordinary safety features. 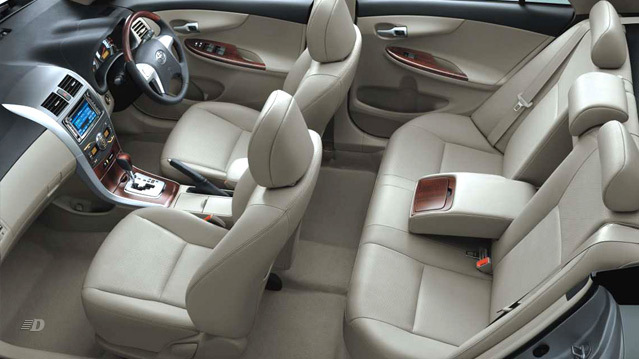 It has special Pretensioners quality that will hold the passenger in place in case of an impact. 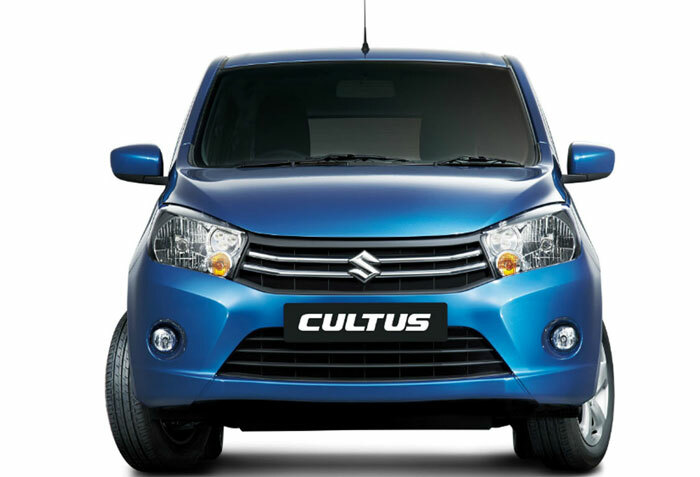 It has powerful braking system with the ABS and EBD technology. They will prevent the car on slippery roads from skidding and slipping thus will protect from accidents. The seat belts also have the ELR system, which protects in case of an impact otherwise; it is flexible and assists in movements. 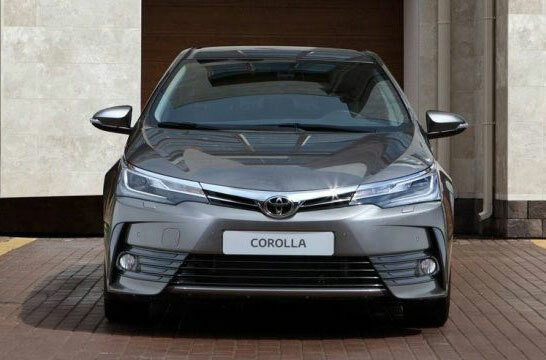 Corolla Altis Grande is manufactured with a luxurious, comfortable and prestigious interior. It has an 8-inch capacitive display with an ivory theme. It keeps you entertained and informed on your ride. Grande has an electronic power steering. 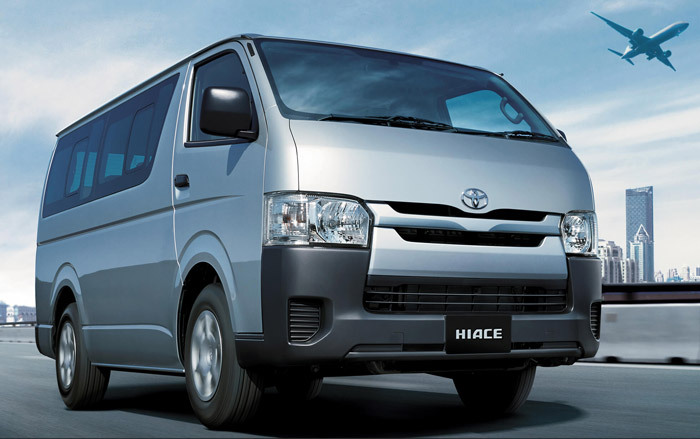 It is also manufactured with the power windows, opitirion meter, legroom, comfortable seats and a sunroof. It has an aerodynamic style and available in a wide range of eye-catching colors. It has special day lights and fog lights installed in the bumper. It has a very graceful design and the grill plate is made of chrome. Halogen headlamps are one of its special features. 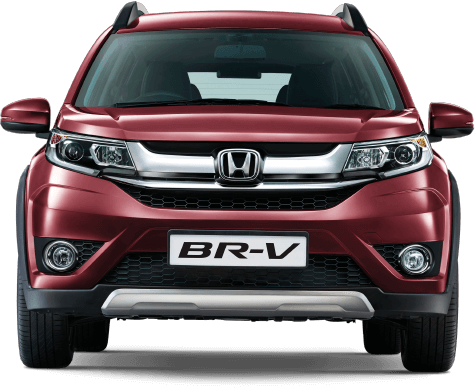 The front bumper along with the fog lights and a beautiful grill gives it a very good look. The vipers at the front side and powerful side mirrors of this car enhance its look. Its body is made of metal which helps it sustaining in all kind of extreme weather conditions. Grande has won the heart of many Pakistani because of its extraordinary performance. 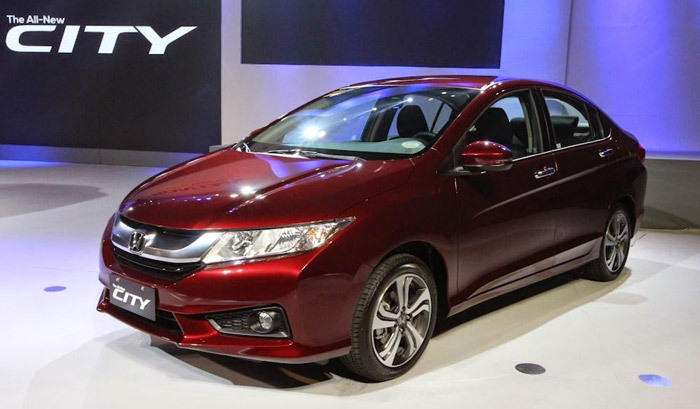 It has strong safety features with a decent exterior. The interior is also comfortable thus; it can be a good companion in a long run. 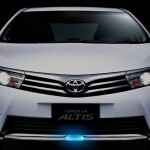 Latest Model Toyota Corolla Altis Grande with the advanced technology and latest features has won the hearts of many. 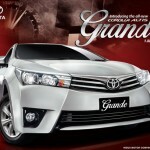 Altis Grande will soon become the trademark of Toyota. 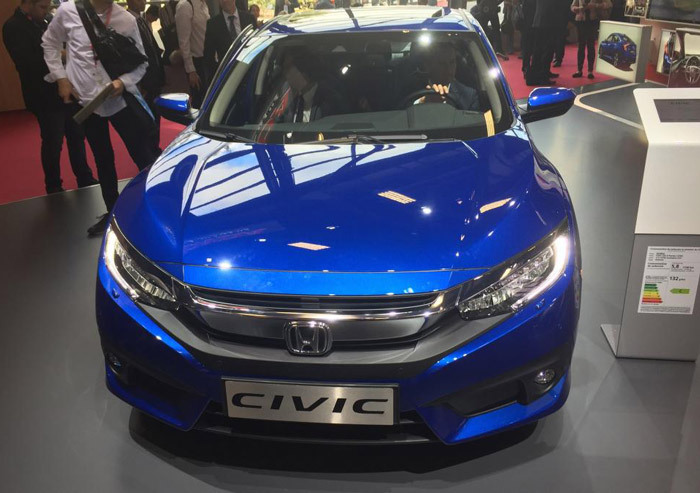 Its decent exterior and comfortable interiors and attracted many buyers. You will not be able to resist the Grande 1.8L. Thus, buy your Grande now for a wonderful driving experience. Yup your good say” My car is Altis Grande superB car Thnkx Toyota compni? despite many good things, its interior – especially the dash board is not Soothing Beige, that remains a deficiency. please introduce such interior, tnxez.